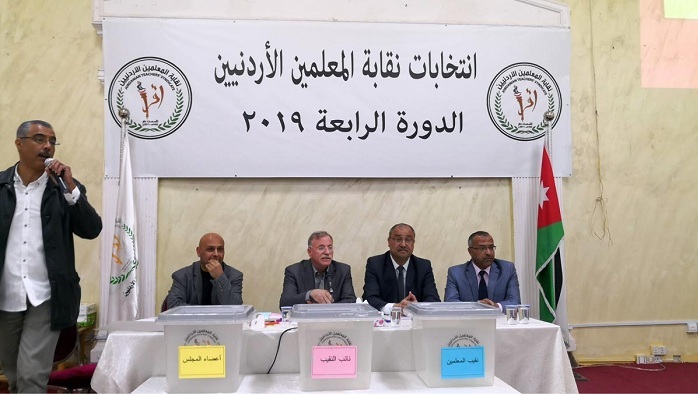 Elections of Jordan Teachers Association (JTA) Council in its third session kicked off in Amman on Saturday. 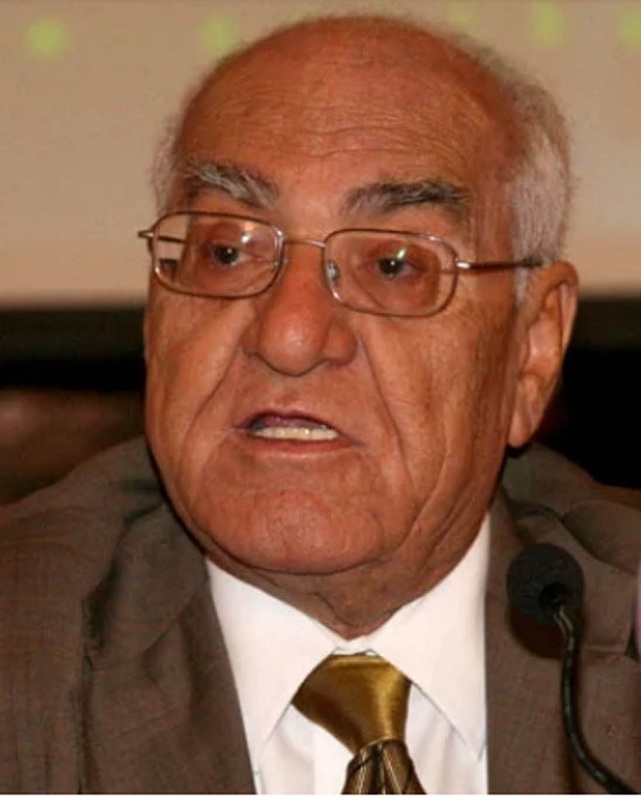 Head of the supreme committee overseeing the elections, Sami al-Silaita, announced the start of the voting process after participation reached the quorum. 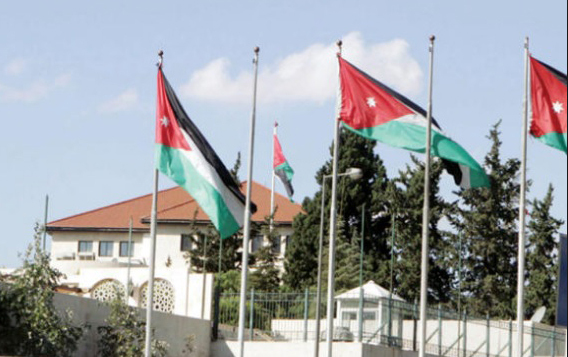 According to the amended Jordan Teachers Association law, the president, vice-president and 12 members of the council will be elected, with one member for each governorate. Five candidates including Hussein al-Shboul, Ahmad al-Hajaja, Issa al-Tarawneh, Ghalib al-Mashakaba and Musa Maharama are vying for the JTA presidency.